Periodontal diseases range from simple gum inflammation to serious disease that results in major damage to the soft tissue and bone that support the teeth. The longer plaque and tartar are on teeth, the more harmful they become. The bacteria cause inflammation of the gums that is called "gingivitis." In gingivitis, the gums become red, swollen and can bleed easily. When gingivitis is not treated, it can advance to "periodontitis" (which means "inflammation around the tooth.") In periodontitis, gums pull away from the teeth and form "pockets" that are infected. In the most severe cases, teeth can be lost. 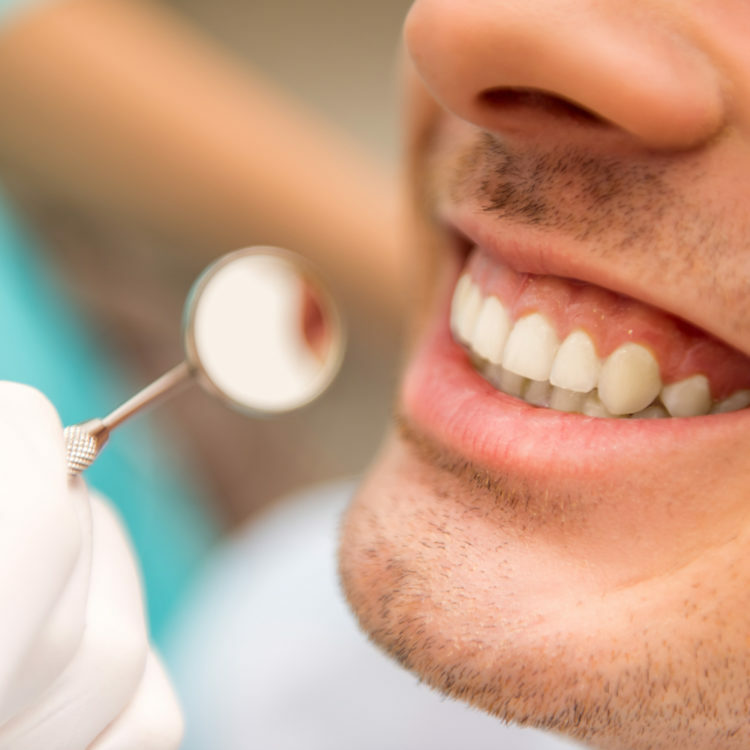 We offer comprehensive soft tissue treatment and management procedures including gum laser surgery to maintain excellent overall gingival health. For more information, please contact us today.